Online ordering menu for Happy Garden. 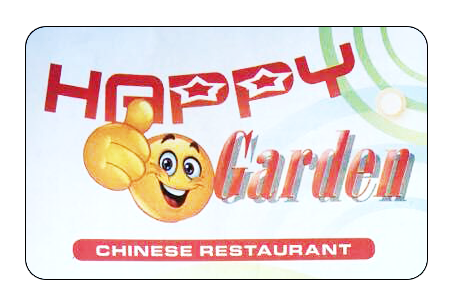 If you're looking for fresh and tasty Chinese food in Oreland, Pennsylvania then come to Happy Garden on Allison Road. We serve dishes including Pepper Steak with Onion, Beef with Garlic Sauce, and Sweet & Sour Shrimp. Our menu also offers Lo Mein, Mei Fun, and Egg Foo Young. Order online for carryout or delivery!